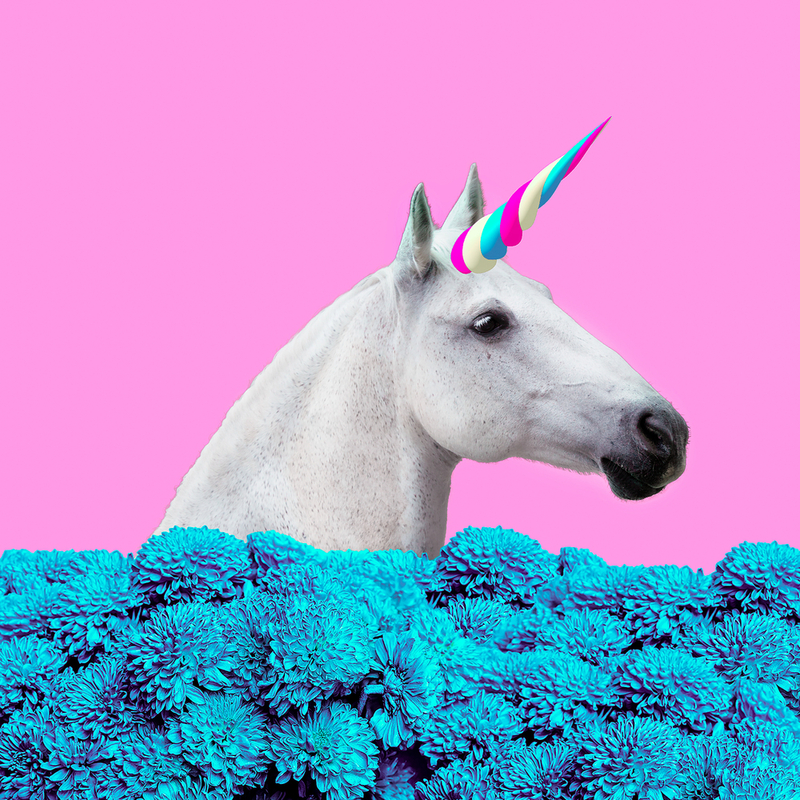 Does Your Industrial Content Marketing Need A Unicorn? Most of our time is spent working on content that produces minimum returns while we should be investing our time into pieces that will produce results. So how do you pick the winners from the losers? That's what the unicorn marketing approach works to solve. 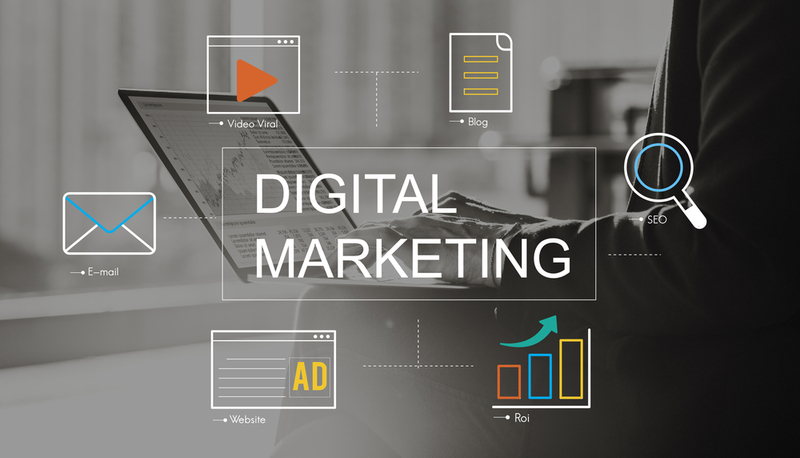 As an industrial marketer, it's important to understand all of the elements of digital marketing so that you can define a digital marketing strategy that works for your business. Here is a glossary of key terms you should know. Onsite SEO Vs Offsite SEO: What's The Difference? 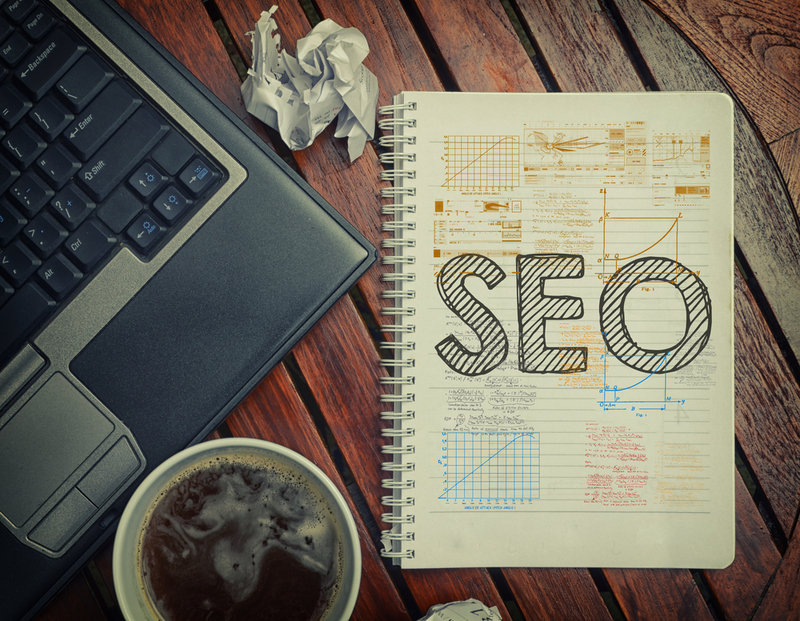 An effective SEO approach can help you rank higher in search results, increasing your visibility and the likelihood that buyers will come to your site. In order for that approach to be effective, it needs to encompass both onsite SEO and offsite SEO tactics. There are many great digital tools out there to help you and your team stay on top of your game. Here are some useful applications for content writing, SEO, design, analytics, CRO and social media. Understanding rich snippets, and including them in your regular SEO maintenance routine, can bolster your SEO efforts and attract more buyers to your industrial website. 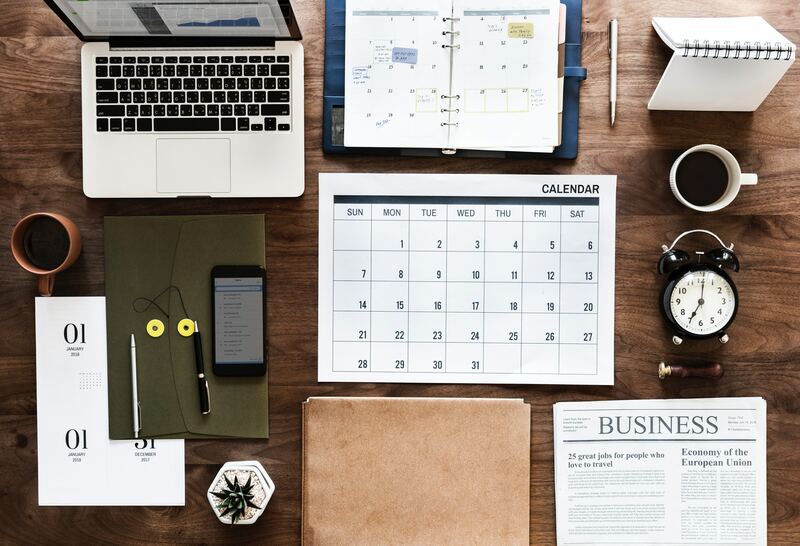 Despite producing helpful content, engaging emails, and seemingly successful campaigns, the leads just don't seem to be pouring in like you would expect. It's almost as if the people interacting with your marketing materials are just ... disappearing. 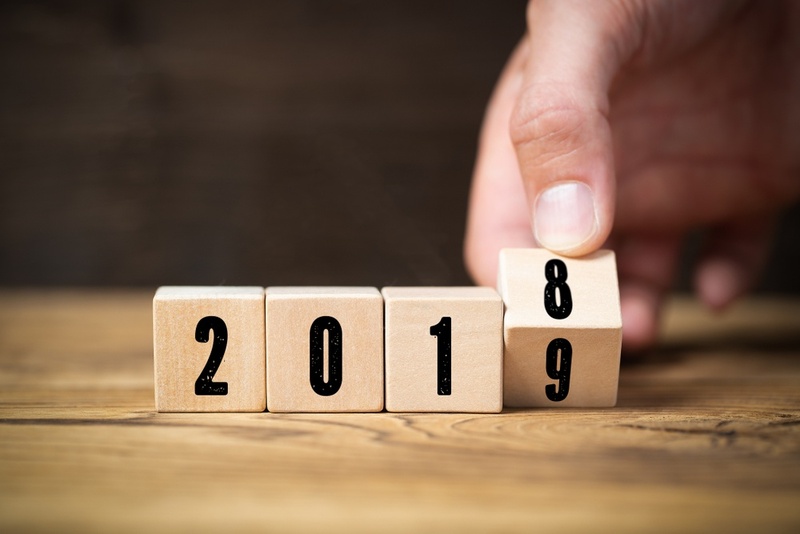 With 2018 winding down, now is the time to look ahead and start planning your industrial marketing strategy for the New Year. But you can't just recycle the same old tools and tactics; you're going to need to redefine your approach if you want to succeed in 2019. 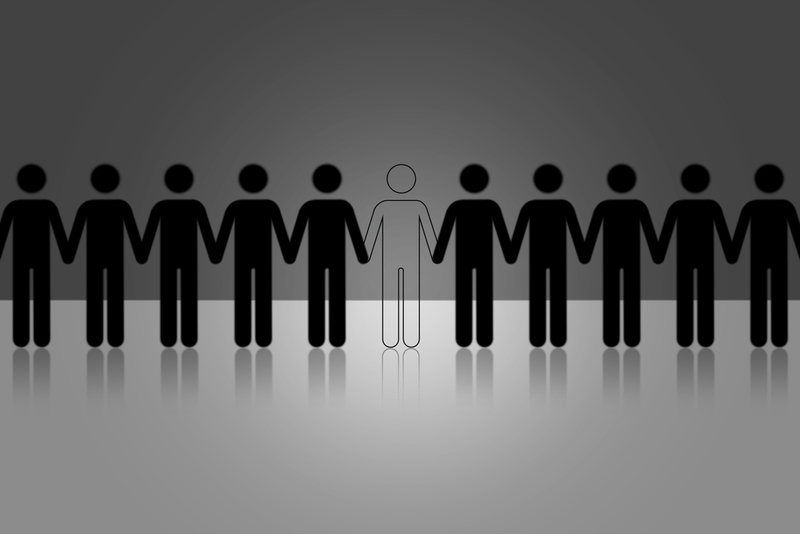 Very few manufacturing companies have a system in place to seperate good leads from bad ones. This results in sales people wasting a lot of time and effort chasing down less-than-ideal prospects while ignoring more serious opportunities. 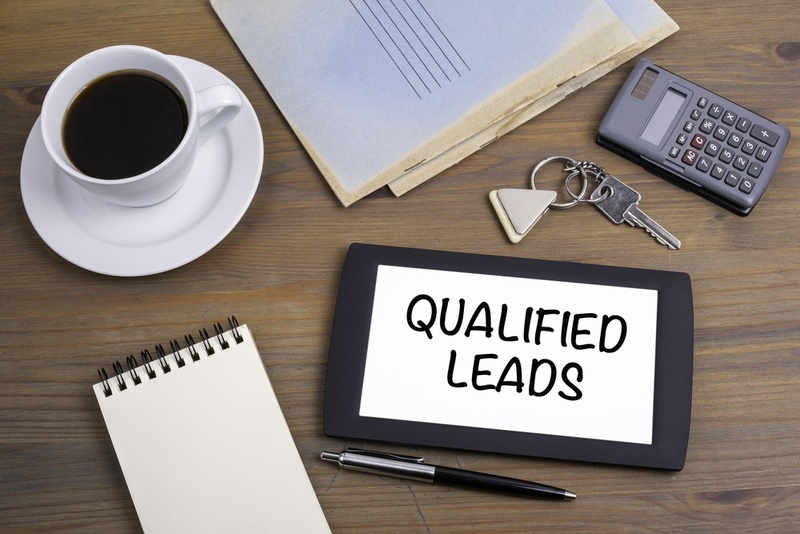 That's why you need a proven process for qualifying your leads. 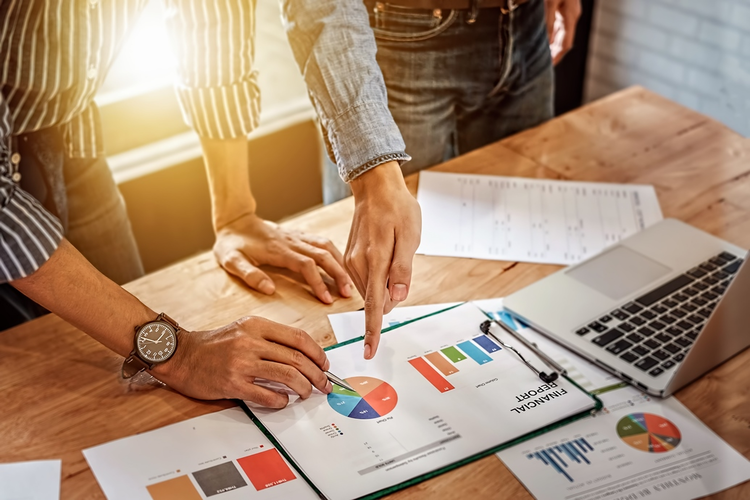 When aiming to grow a B2B OEM business, it's important to focus on expanding new and enhanced services for both current and new consumers, strengthening customer loyalty while driving above-average shareholder value. 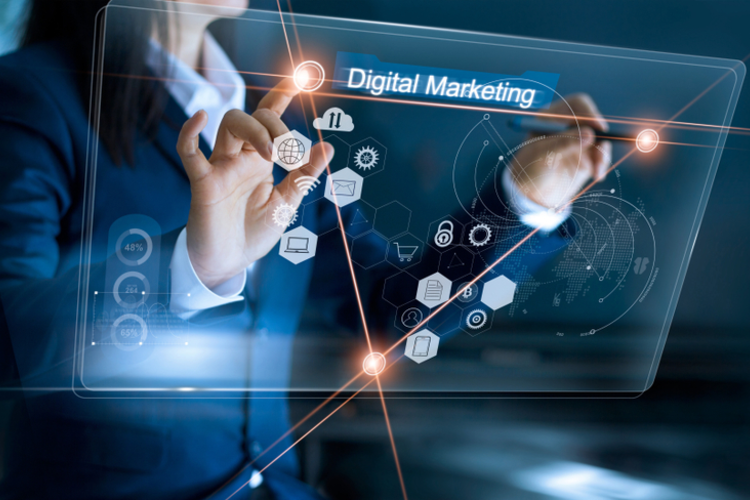 Keeping track of established and emerging trends can be overwhelming, but building a strong digital marketing vocabulary can help give your company's strategy a competitive edge.